Stunning city hotels in Mexico City and Santo Domingo. If you love urban culture, restaurants that stay open late, walks along endless avenues and narrow streets filled with charm, then any of our city hotels is your ideal destination. 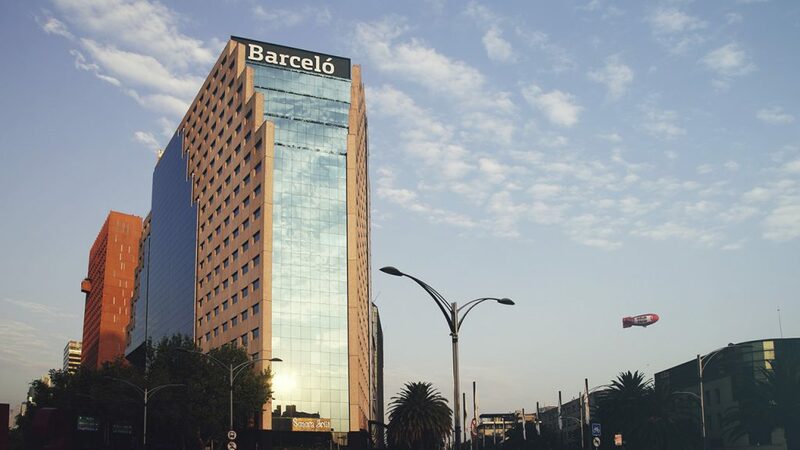 Barceló México Reforma, located in the middle of Mexico City, is a great option for those visiting the capital of the Aztecs' country. El Embajador, a Royal Hideaway Hotel, is an iconic hotel in Santo Domingo, the Dominican Republic’s capital. With an unrivalled location, it’s perfect for a city break. Enjoy a unique cultural experience without missing out on excellence, top quality and the best service on your vacation.